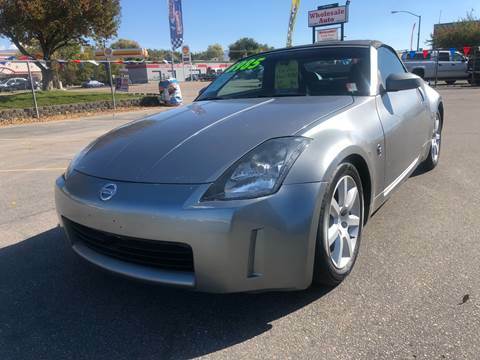 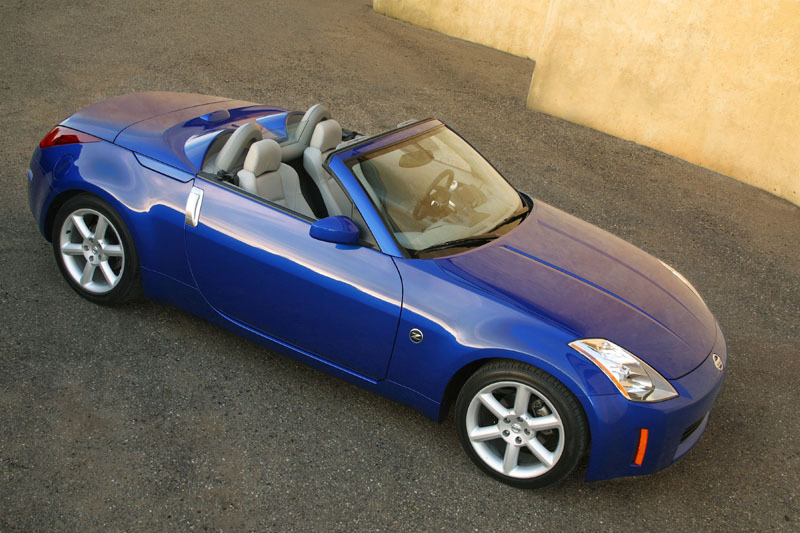 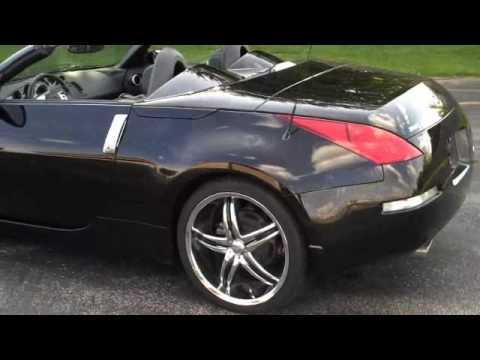 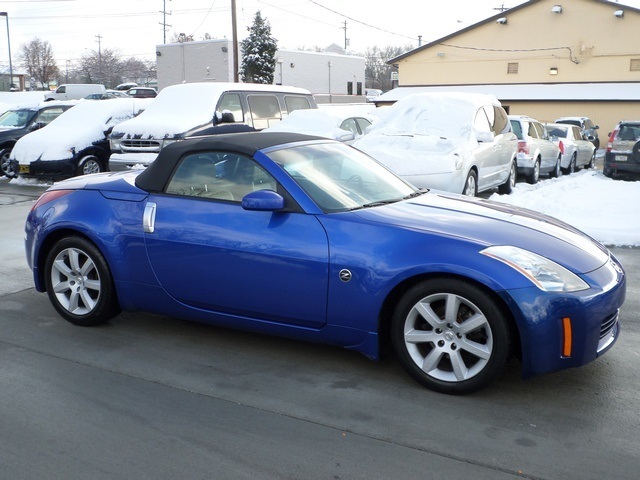 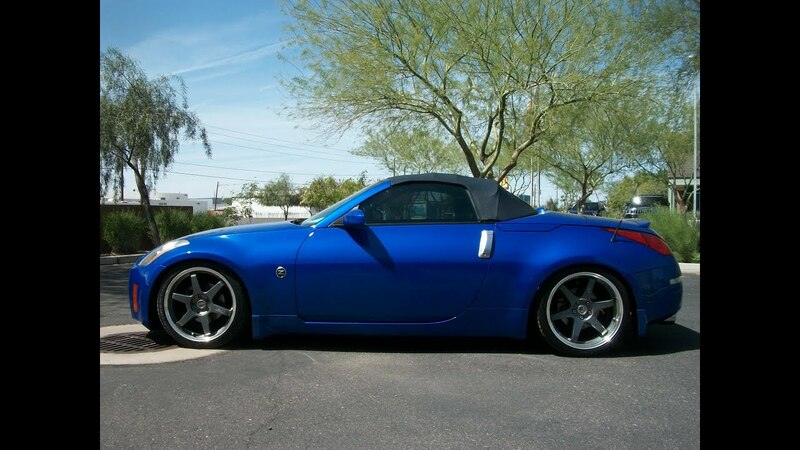 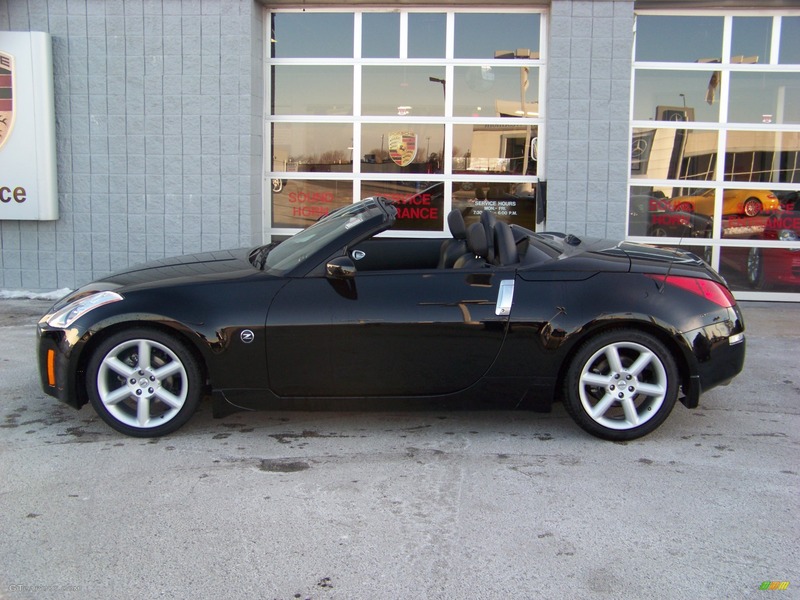 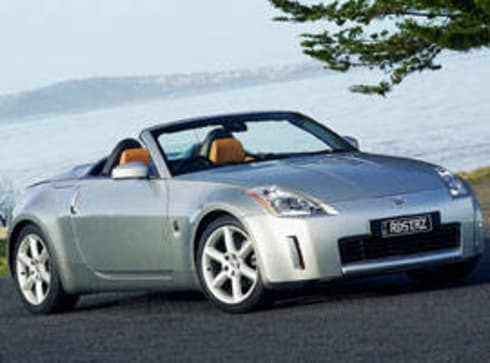 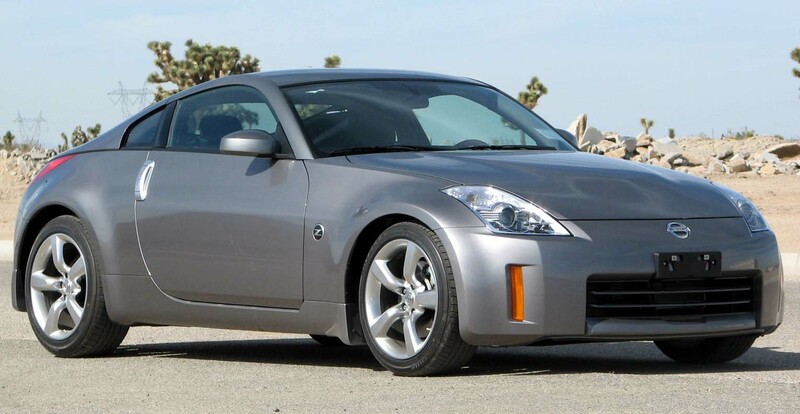 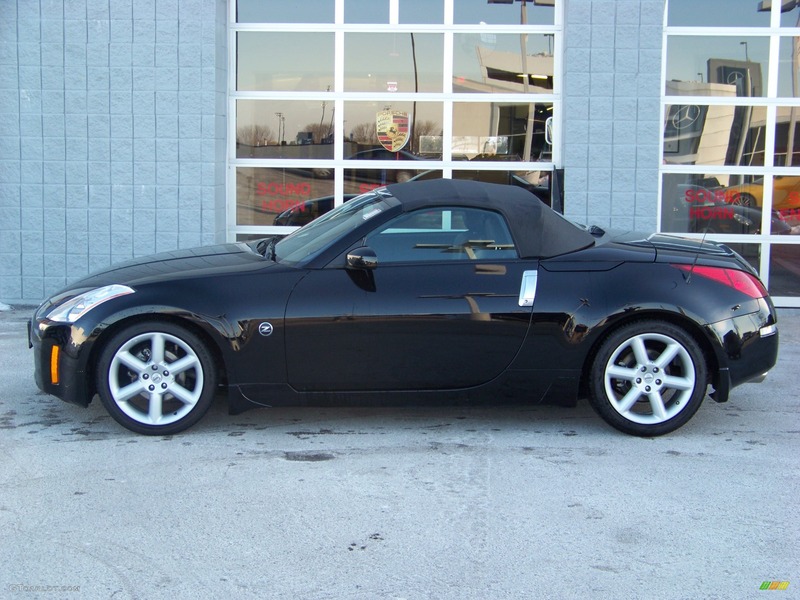 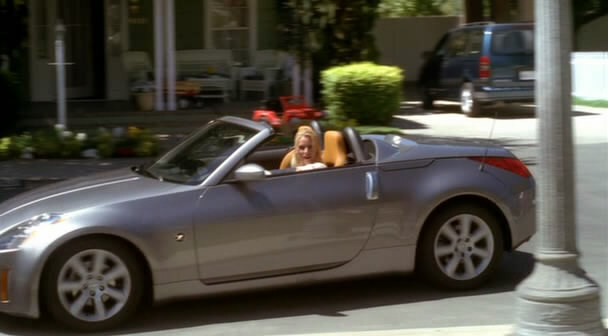 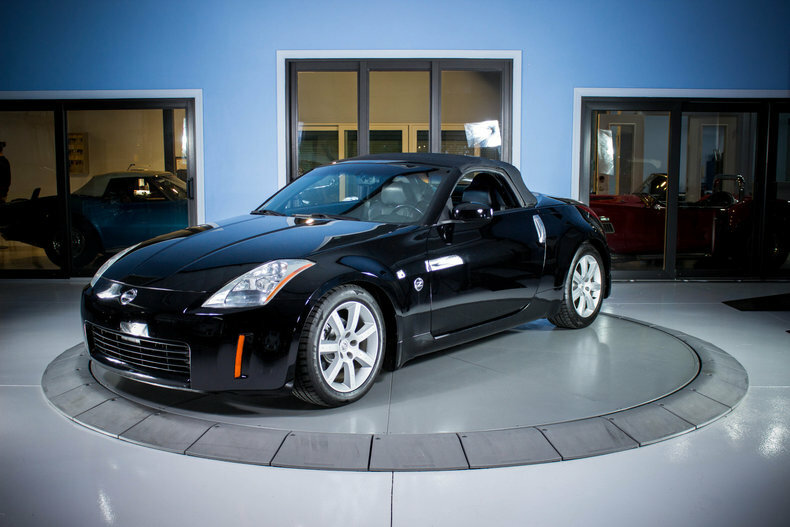 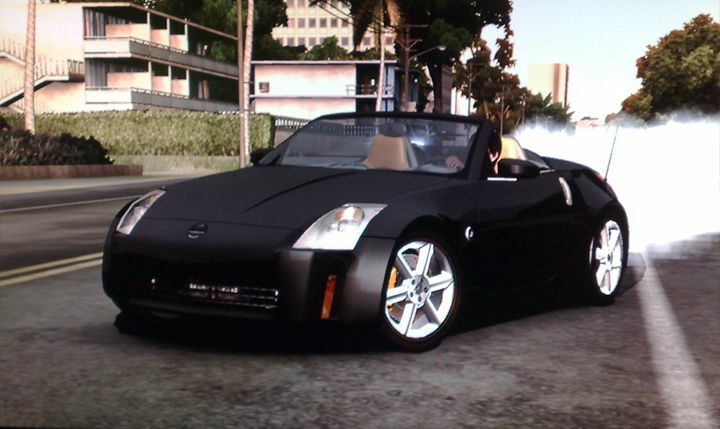 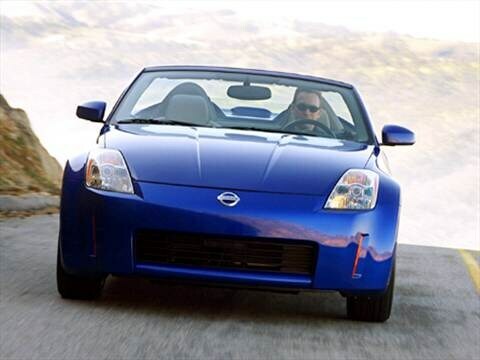 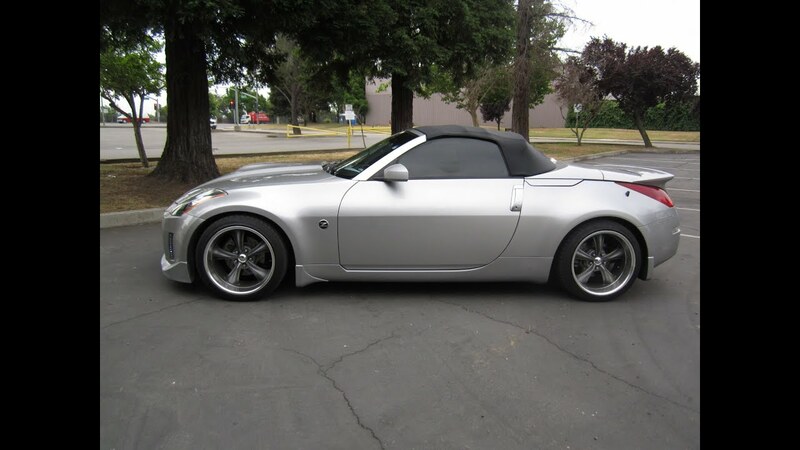 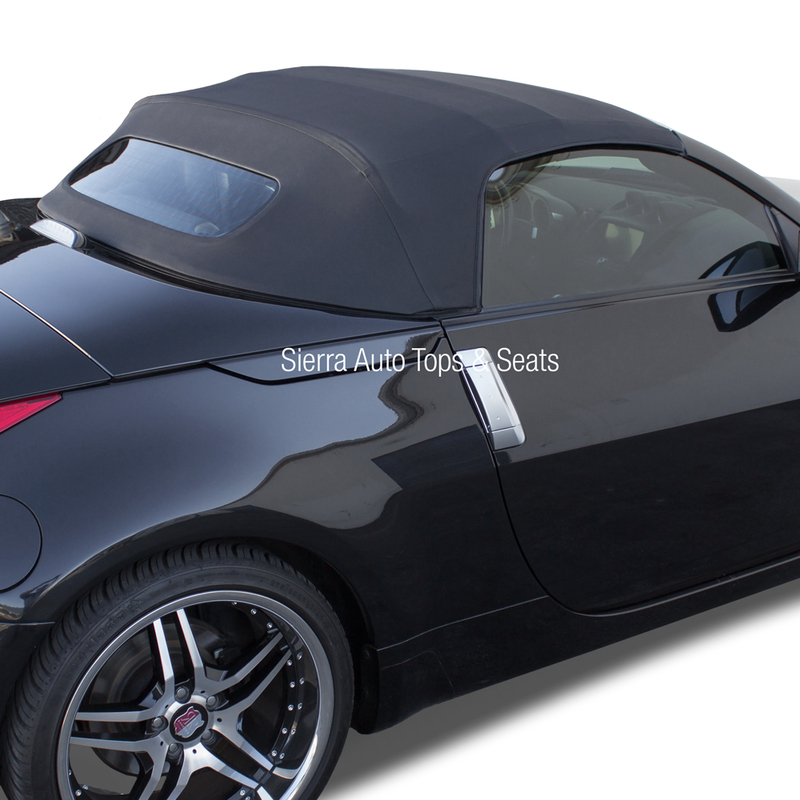 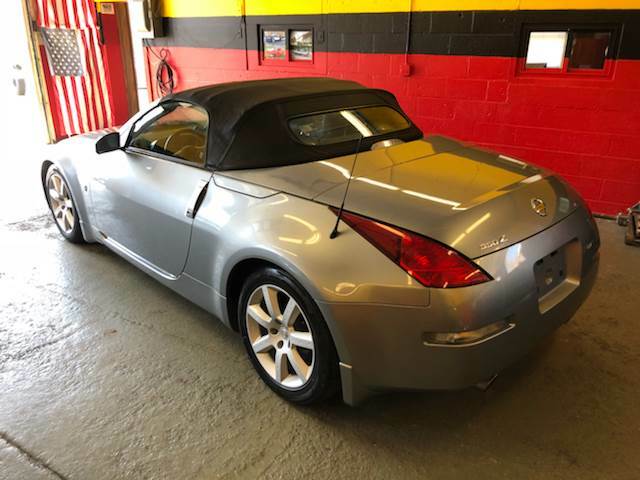 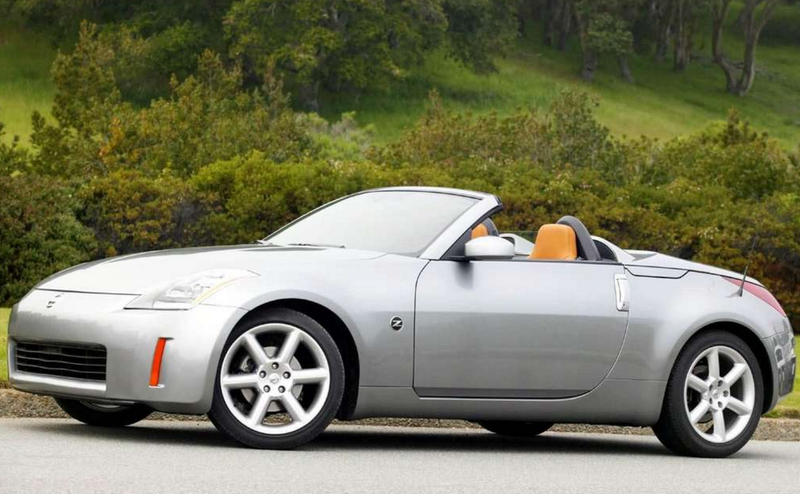 2004 Nissan 350z Roadster!! 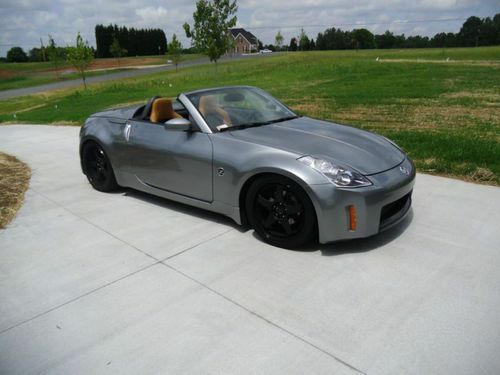 6 Speed Manual!! 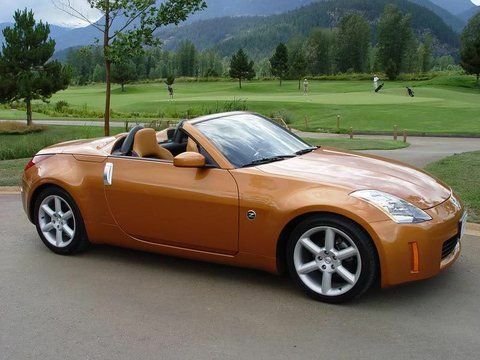 Only 88000kms!! 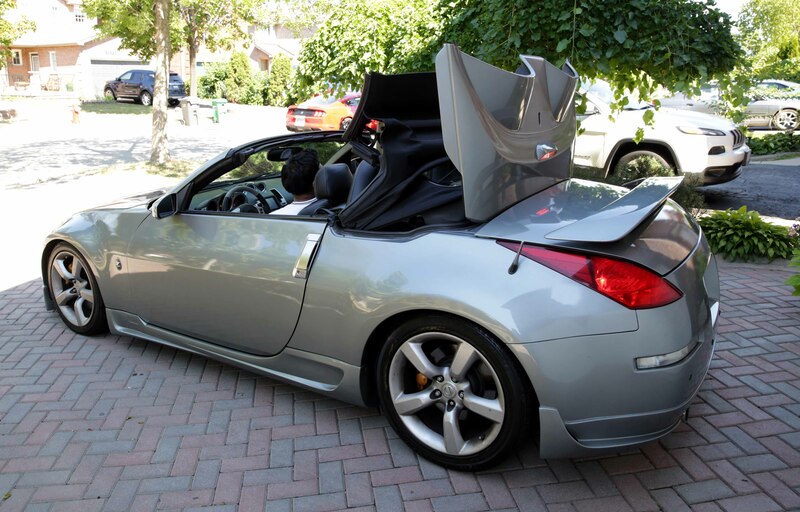 Any One Expecting Over 27 Please Remain Away From Me.:D. 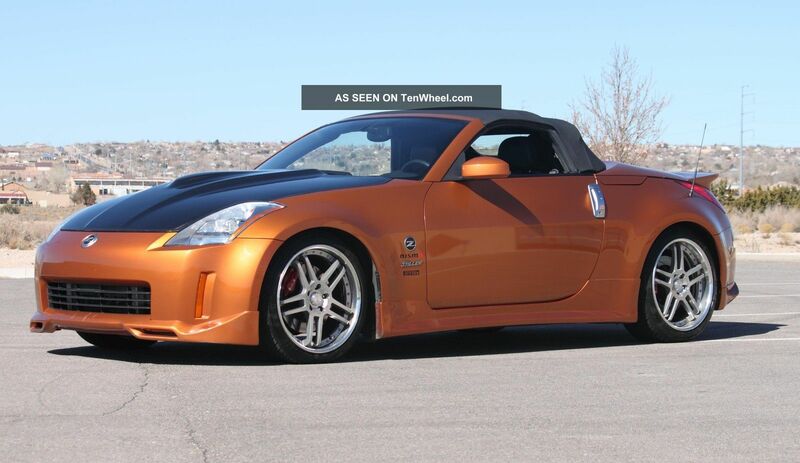 This Baby Just Does Not Stop Turning Heads. 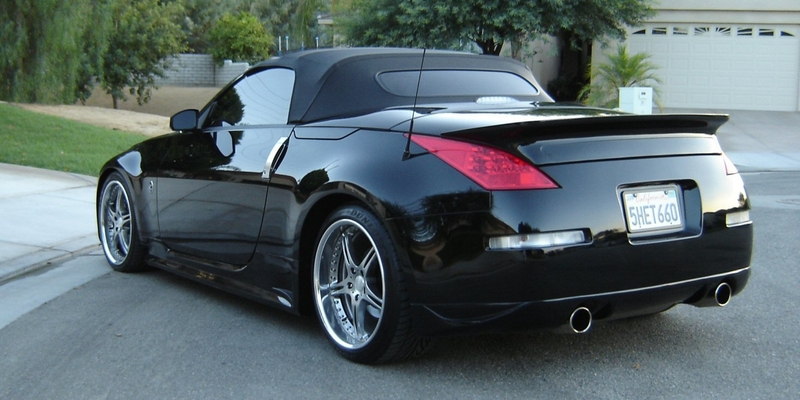 Very Hott Car. 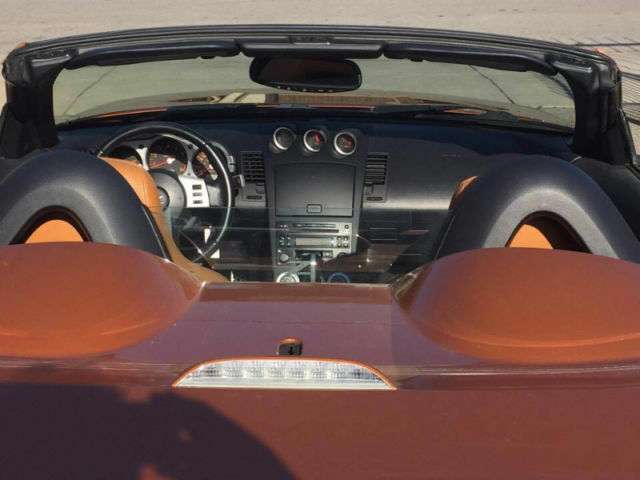 (Red) More Photos To Follow, Or Upon Request. 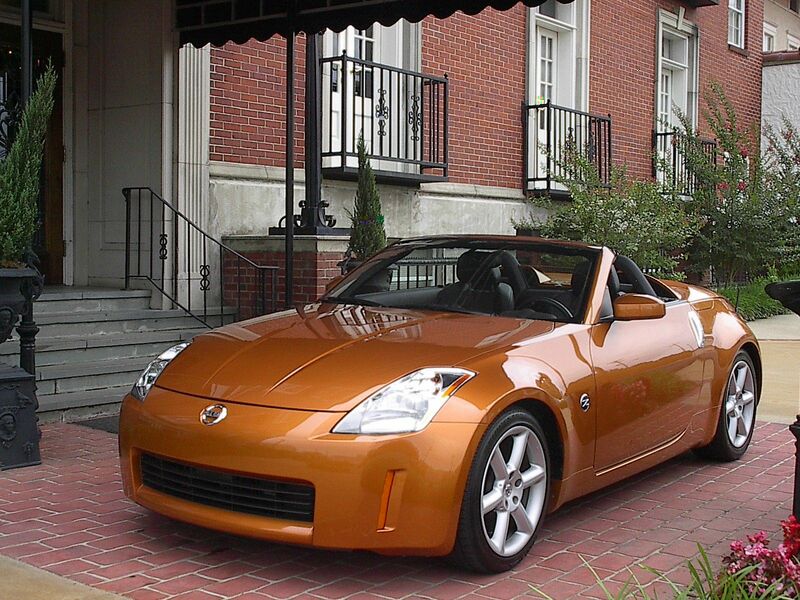 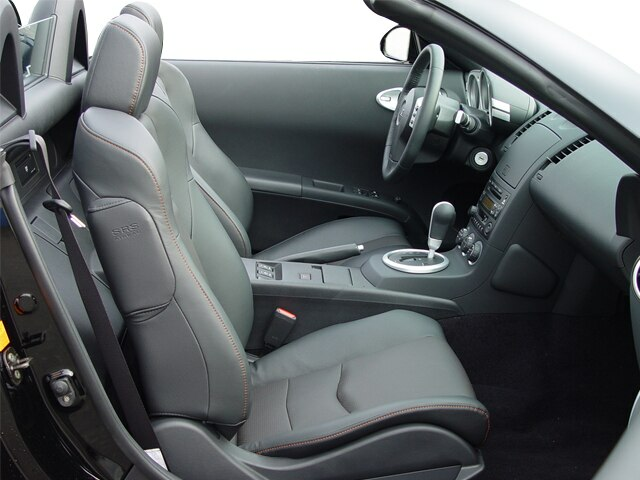 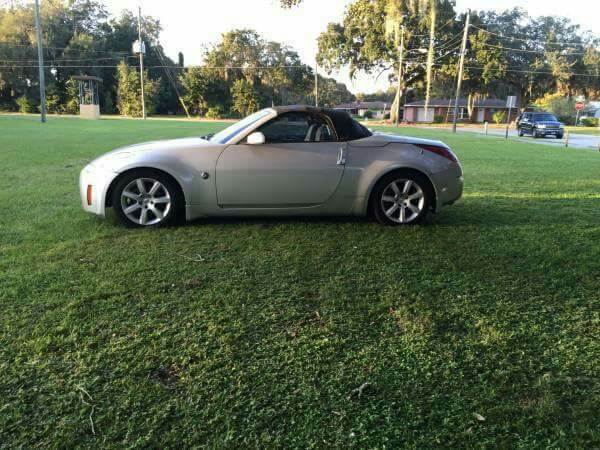 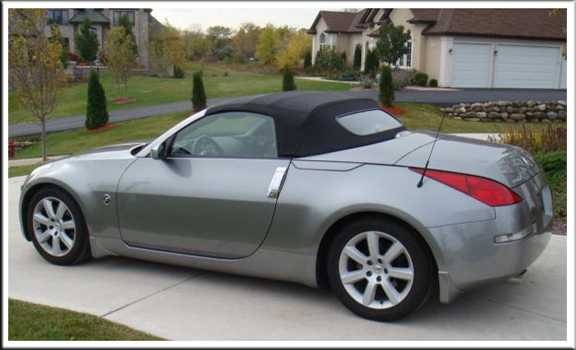 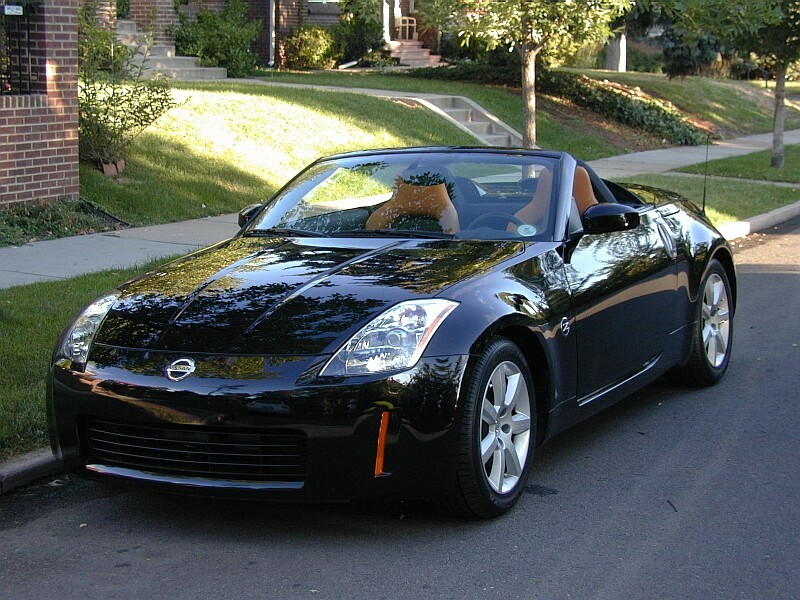 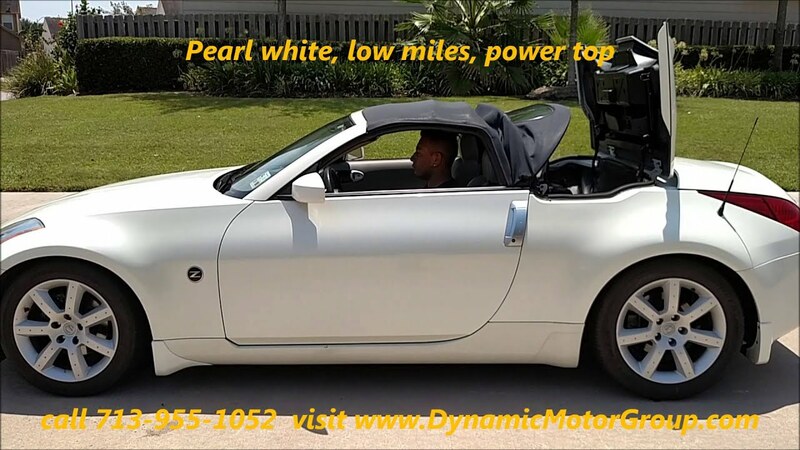 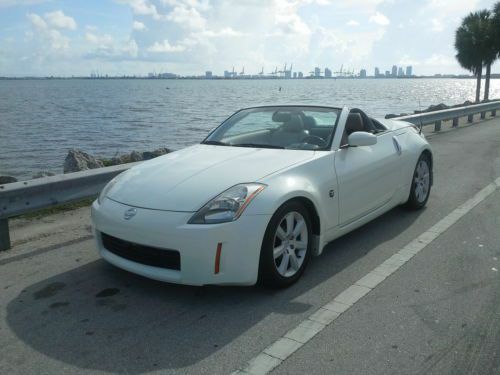 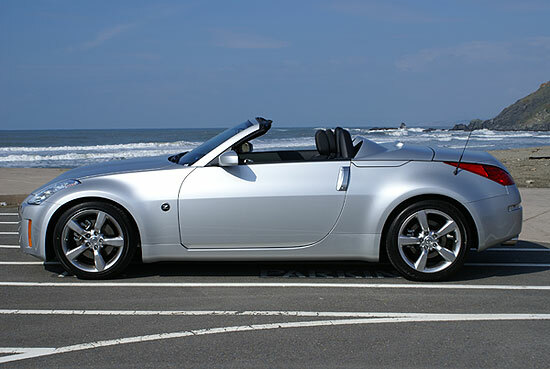 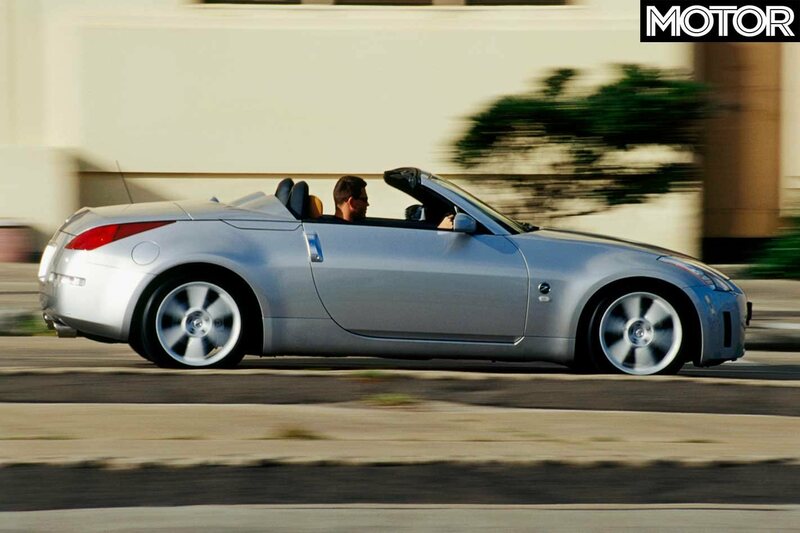 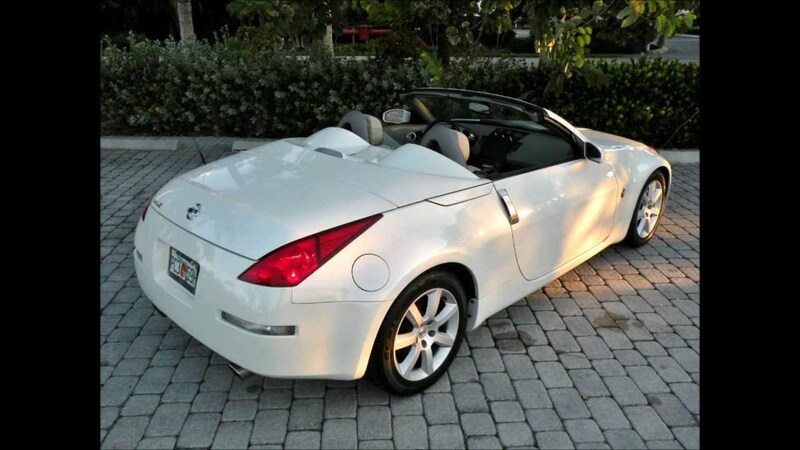 Up For Sale Is A 2004 Nissan 350z Convertible.